Cooking at home can lead to better health, saving money and bonding time with the ones we love. But, finding the time can be difficult. The planning and prep stage is the most critical for setting your self up for success. I will share my weekly meal plans with recipes to help inspire your own meal plan. All the meat will be available to purchase from us so if you choose you can take something off your to do list and copy our meal plan. We also use vegetables that are in season from other local farms so the dishes are fresh, flavorful and healthy (mostly). It is easy to fall into the habit of eating out when you feel unprepared and uninspired. We hope we can encourage bringing people and families together over delicious locally raised food. Weekly Meal Plans will be posted every Monday, intended to be used the following week. That way there is a whole week to get your groceries, plenty of time to go to a farmers market and visit one of our pick up location. 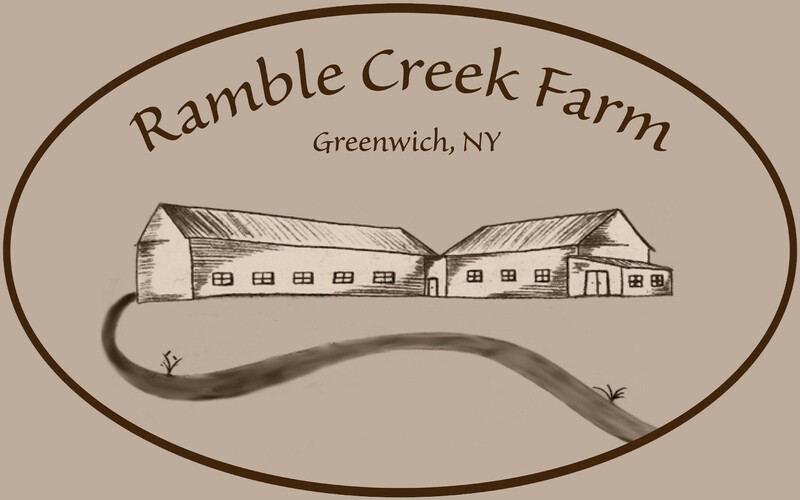 Your feed back is always welcome and you can comment below or email me at ann@ramblecreekfarm.com. Join us in our journey of creating better habits for health and happiness centered around delicious food, family and friends.